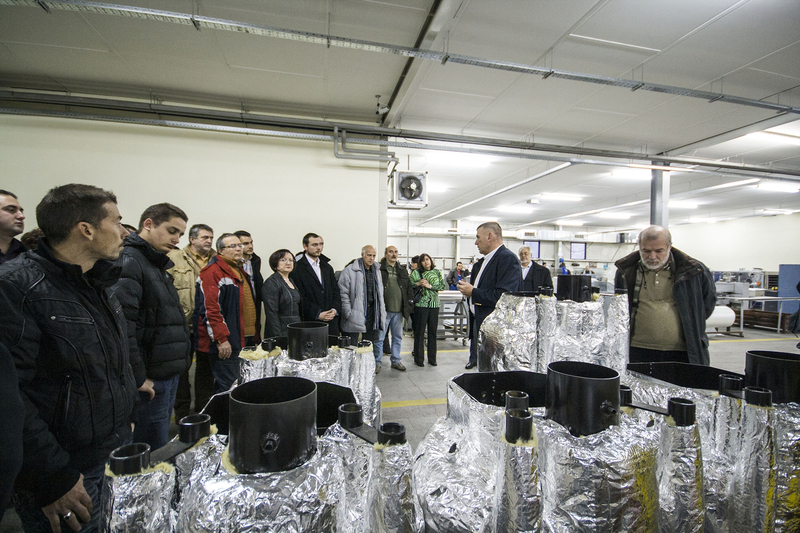 On the 11th of December 2012 at TANGRA’s building was held the first official event “Heating with pellets”, which was attended by designers, partners and installers of boilers and heating systems. Dipl. Eng. Plamen Jeliazkov and MSc. Ivan Armianov were hosting the event. 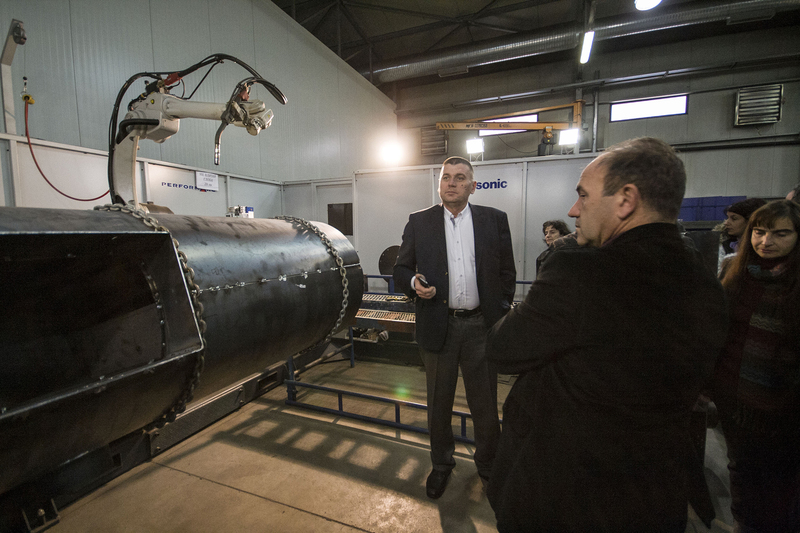 Mr. Jeliazkov personally presented the audience the manufacturing process, which the guests had the opportunity to see in the two factories of the company. 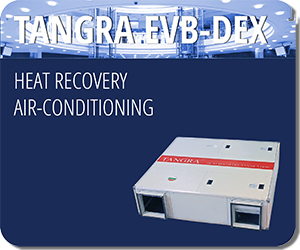 Starting from the beginning till the finished product, TANGRA team showed everything and especially the quality checks during each stage. 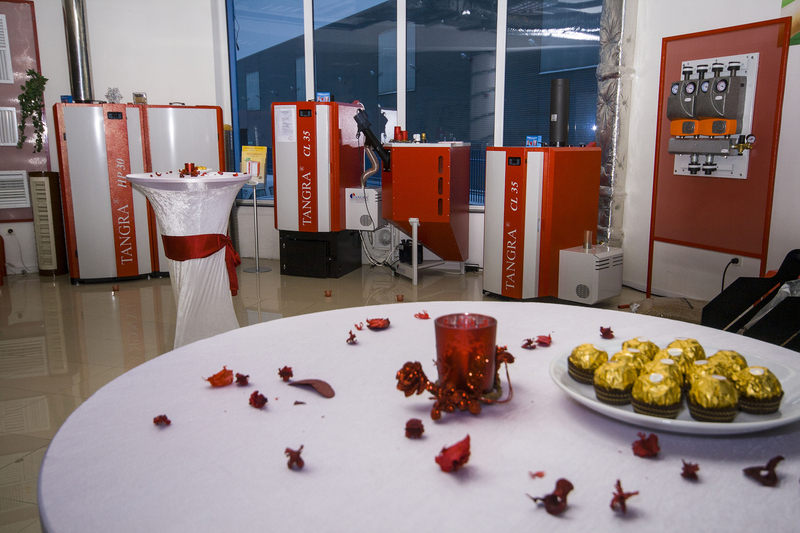 The new pellet boiler of TANGRA, with capacity from 40 to 80 kW, was presented too. It will be launched in the beginning of 2013. Also the new website, which TANGRA specially prepared only for heating with pellet boilers, was introduced by Mr. Ivan Armianov – www.pelletboilers.bg . 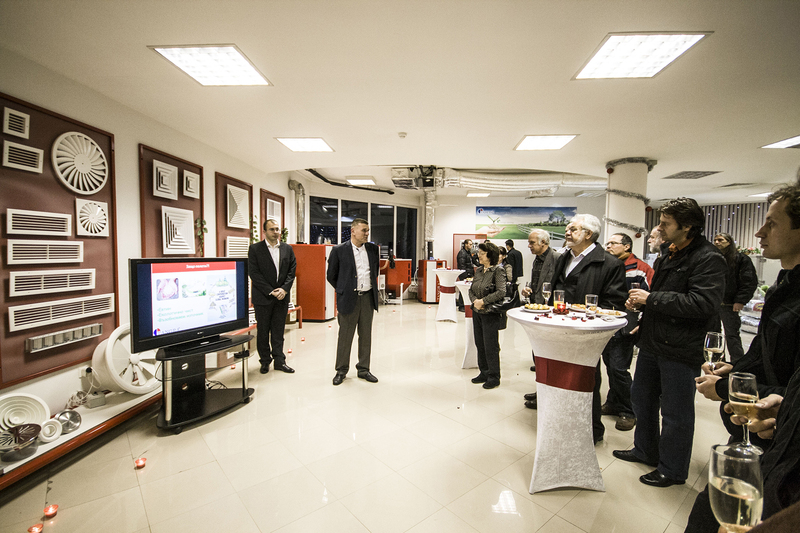 Ceremony for awarding of people that took part in the game for development of advertising slogan for the official website – www.pelletboilers.bg, was at the end of the official part of the event. The first prize took Dipl. Eng. 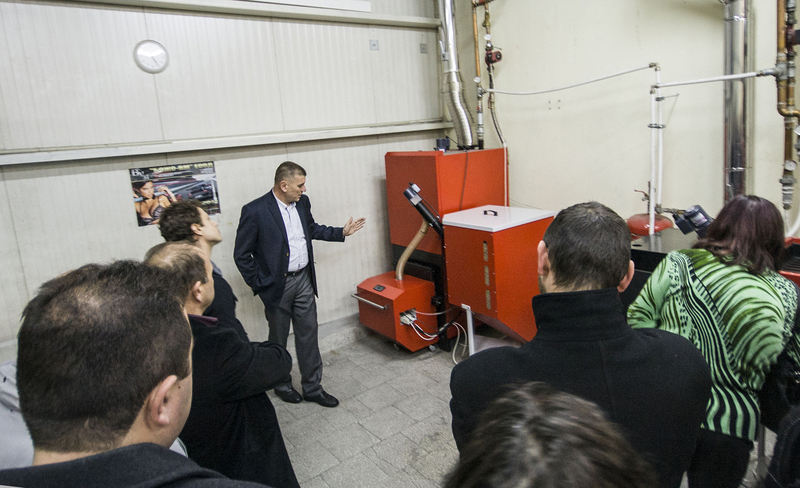 Ivan Zagorski with its proposal “TANGRA pellet boilers – Thermal symphony”. The second prize was for Teodora Genova-”Warming for everyone with pellet boilers TANGRA”. The third prize went to Rumiana – “With pellet boilers you save coins, live sustainable and enjoy the winter”. Militsa Atanasova won special award for: ”For cold weather you need only pellet boilers and hot pork chops”. Thank you again for your presence and participation. We will expect you next year! Heating with pellets will be held annually.